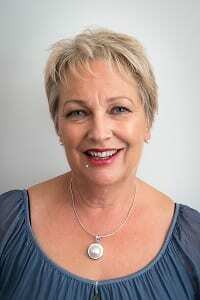 Wendy has been a professional mediator for the past 18 years and over this time she has worked with around 3500 parties who were in conflict. One of her key observations is: unresolved conflict never gets better and is a real burden. Wendy loves her work and considers it a real privilege to work alongside parties go provide them with a safe environment to talk about the things that need resolving. Working across different areas where conflict arises (workplace, environmental, family dispute resolution, and commercial disputes) is wonderful as Wendy is always learning new/different skills and approaches to conflict resolution. Wendy offers a “safe and experienced pair of hands” to guide you through a conflict resolution process.